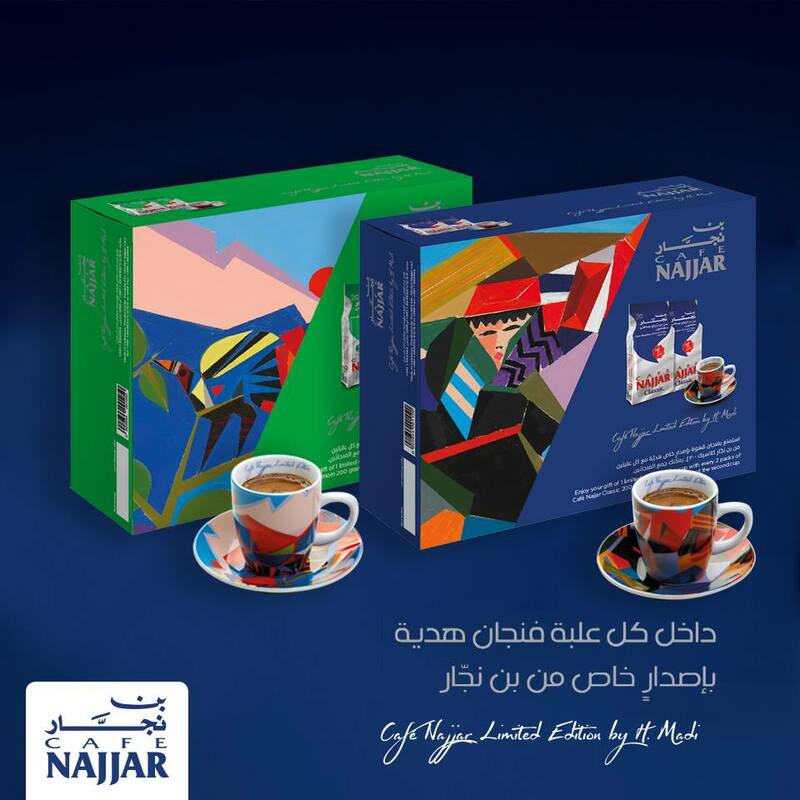 Cafe Najjar is issuing limited edition H. Madi cups and surely I am in love. The Madi style is immediately recognizable be it in painting or in sculpture and this is indeed a lovely initiative which helps Najjar in its positioning as a coffee brand and popularizes art at the same time. What's there not to love?